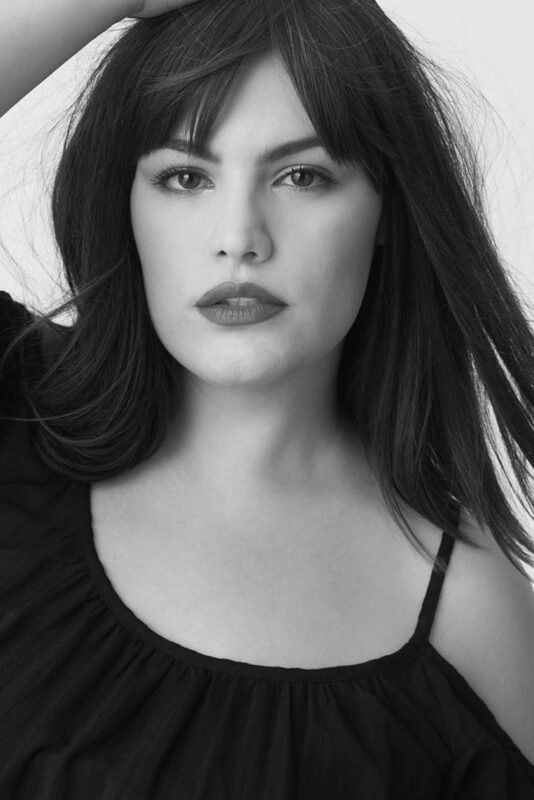 Plus size retailer Torrid announced today, that the new face of the brand for 2017 and winner of their second annual model search contest is Uruguayan-born and New Jersey based, Latina plus size model Maria Gimena. Gimena, won the title after over 10,000 plus size women applied for it by attending live casting calls in Miami, Los Angeles, Nashville and New York. Last year the winner was chosen by a panel of judges but this year the fans voted for the winner on social media. 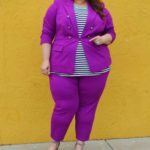 As part of her new role as the 2017 Face of Torrid, Maria received a modeling contract and Torrid wardrobe. 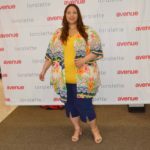 She is also going to be hosting Torrid store openings and events as a brand ambassador, be featured in their seasonal fashion campaigns, as well as appear on the brand’s social media channels throughout the year. Kate Horton, Torrid SVP and General Merchandising Manager had this to say about the model search and about Maria: “Last year we launched the model search to make one customer’s ultimate dream come true: to be the next Face of Torrid“, she also added: “This year we wanted to include our customers even more, so we let America vote and choose the winner. The results are in and Maria Gimena is their girl—and now, she’s officially the 2017 Face of Torrid. Maria is absolutely gorgeous, fearless and fashion obsessed. She’s everything Torrid is. And best of all, our customers love her”. 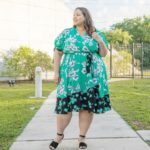 Congratulations to Maria, I am proud to see a Latina Plus Size Model making strides in the plus size fashion industry and congratulations to Torrid also for doing the model searches and giving all of this undiscovered talent an opportunity to shine. I look forward to seeing her shine bright. To find out more about Torrid and their annual model search contest visit www.torrid.com for details. Thank you so much for the support, I can only hope to make everyone proud! Yes Maria!! We are very proud of you already. Congratulations and I can’t wait to see you shining on Torrid campaigns and hopefully meet you in person someday.